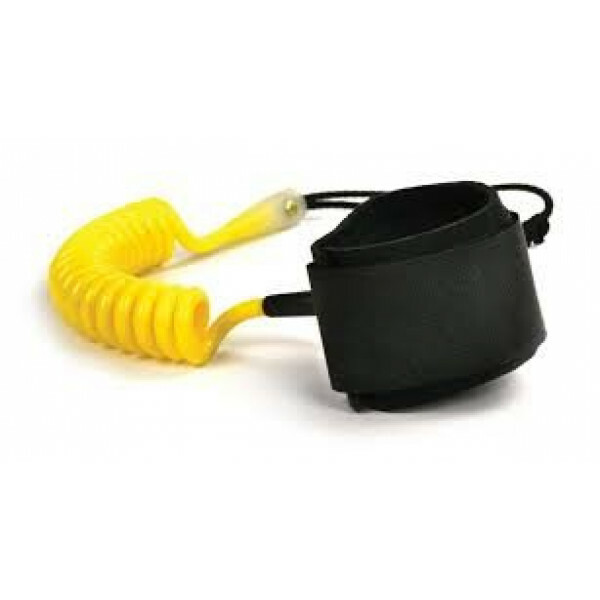 4Play Bicep Coil - Large Fully padded strap for comfort. Heavy Duty Polyurethane cord for strength and durability. Double stainless steal swivels to prevent tangles and corrosion. 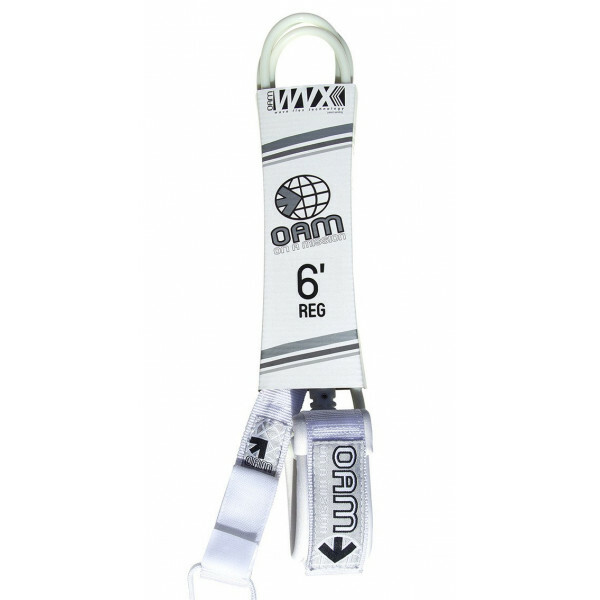 Coloured leash release strap for quick removal. 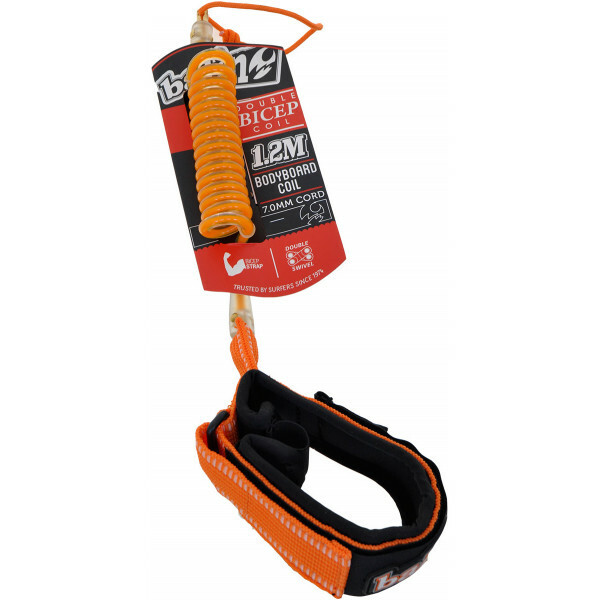 Rotational cuff; zero leash restri..
BALIN BICEP DOUBLE COILBalin's bodyboard coil range has been designed to tackle some of the heaviest surf conditions around. 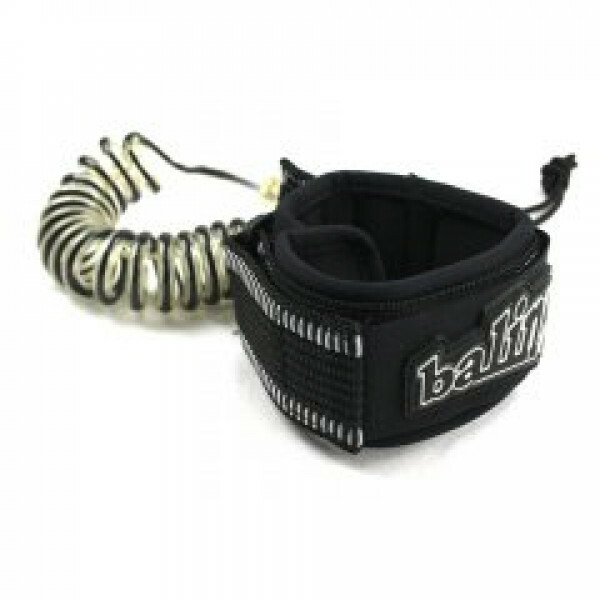 Neoprene bicep strap7.0mm cord1.2m length 2x Naval brass swivelsLarge size..
Balin's bodyboard coil range has been designed to tackle some of the heaviest surf conditions around. With a variety of different styles, there's something to suit every rider. From Entry level to pro riders. 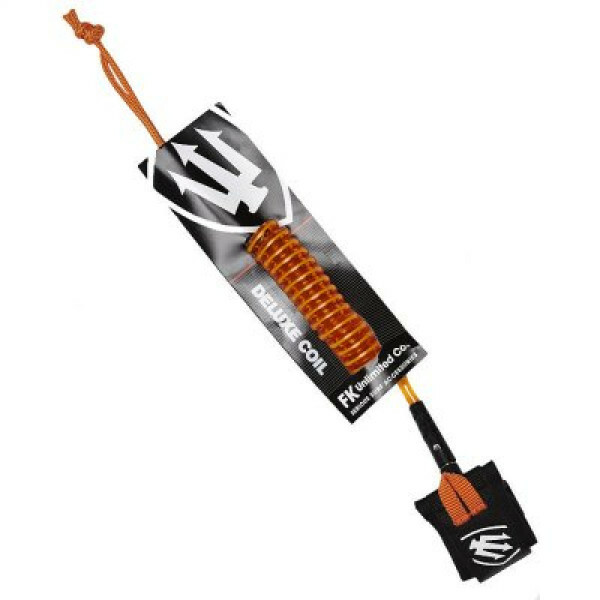 Features:- Neoprene Padded Wrist Strap- 7 mm Coiled Cord- Waves 1 - 8 ft..
Balin's bodyboard coil range has been designed to tackles some of the heaviest surf conditions around. With a variety of different styles, there's something to suit every rider. From entry level to the pros. 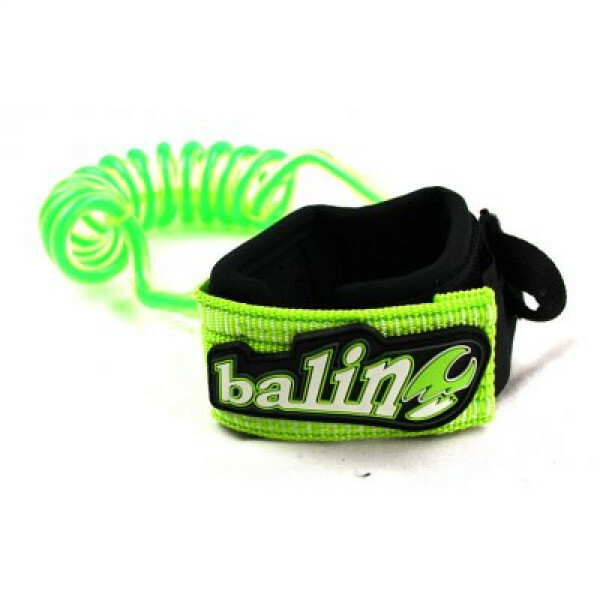 Balin Elbow Coil is an Entry Level bodyboard leash and features:- Neoprene Padded Elbow..
Made from PolyurethaneTwo swivelsSuperior stengthSuperior memory7mm thicknessPadded wrist strap.. The brand new Sylock Bicep Leash from Limited Edition features a wider Premium Yamamoto Neoprene Cuff for extra comfort, the strongest Extruded PU coil on the market, a quick release Rivot Pull Tag as well as their advanced 4D Connection. 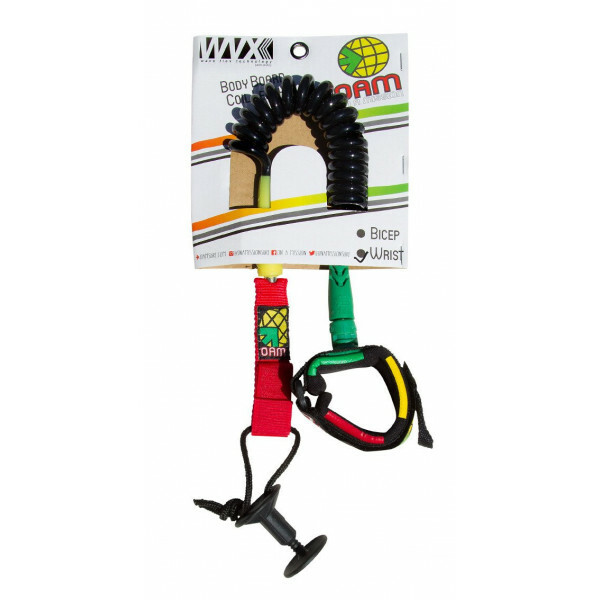 Available in both Medium and Large Cuff size.– Pre..
Oam 6' REGULAR LEASH Stress Relief Molded Cord End: A strong durable connection - Soft, Flexible Ankle Cuff: Double layered neoprene - Double Swivel: Reduces tangling - Short, Detachable Rail Saver: Keep leash actual size - Key Pocket: Use it or not it's there - Molded Stand Off: Keeps cor..
A double Velcro quick release feature that makes changing leashes easy. Stainless steel hardware - say goodbye to corrosion.Stress relief moulded cord end - provides a strong durable connection from the urethane to the cuffEasy to grab / pull tab - rider designed and ultimately practical. .. 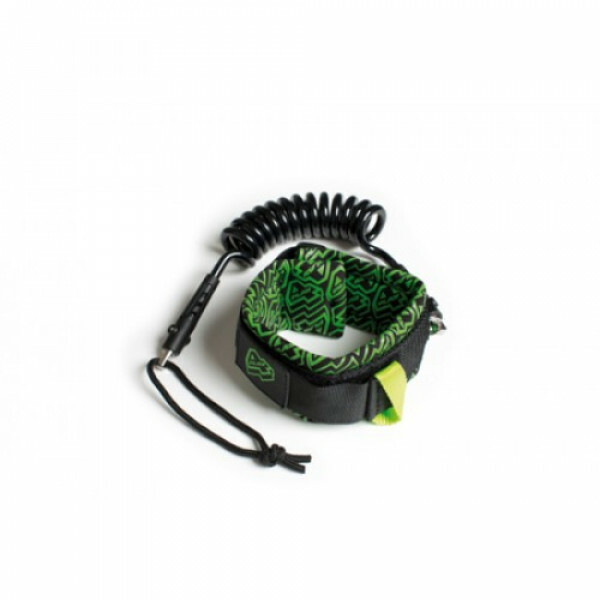 This durable surfboard leash from On A Mission is made of a strong molded cord which reduces stress and ensures longevity. The double swivel feature ensures minimal tangling, ensuring nothing gets in between you and the waves. .. 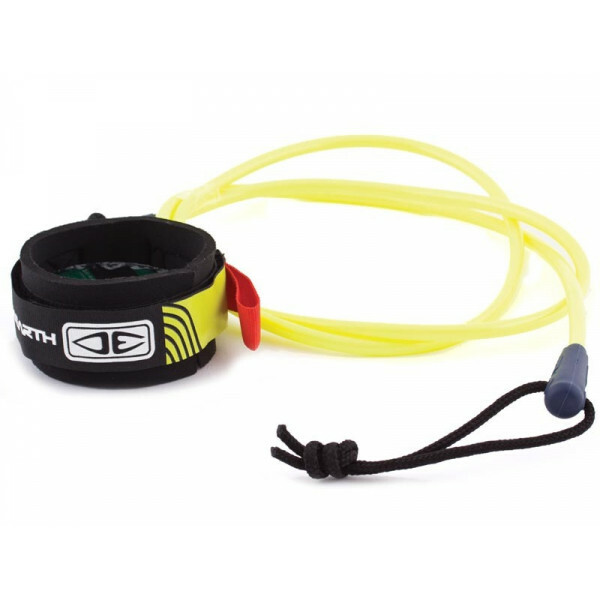 BODY BOARD WRIST LEASH RASTASource: https://oamsurf.com/products/body-boarding-leash-rasta-wrist.. WAVE SIZE : 3ftLENGTH : 3ft (1m)CORD DIA. : 6mm StraightHORN TYPE : Moulded SWIVEL : NoneSTRAP : 28mm Padded..